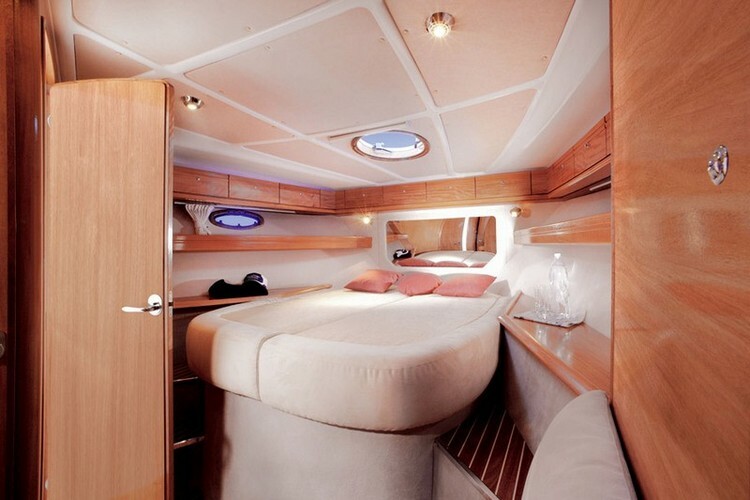 …a motorboat for rent in Croatia. 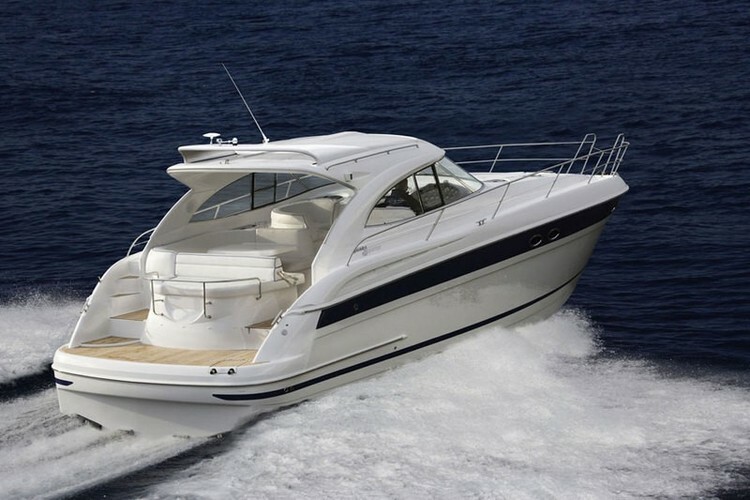 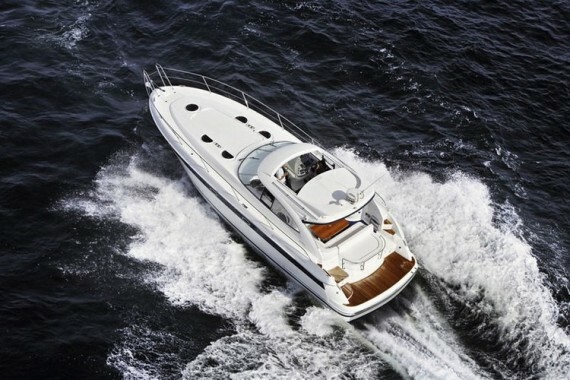 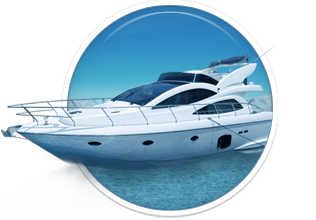 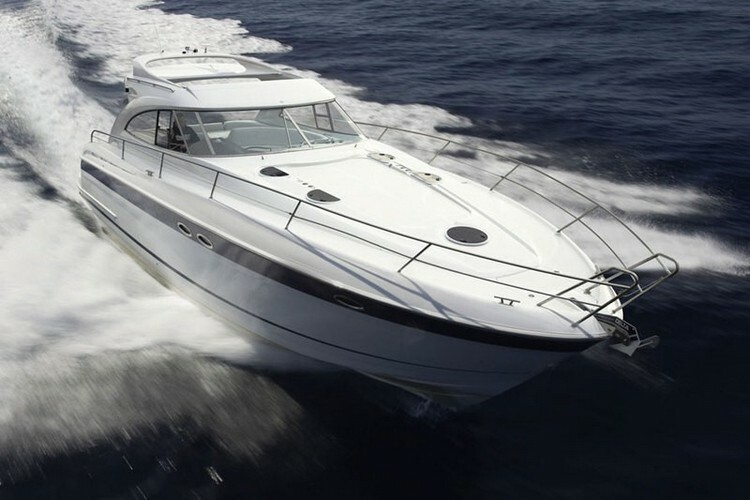 The boat is available in marina: Split, Trogir. 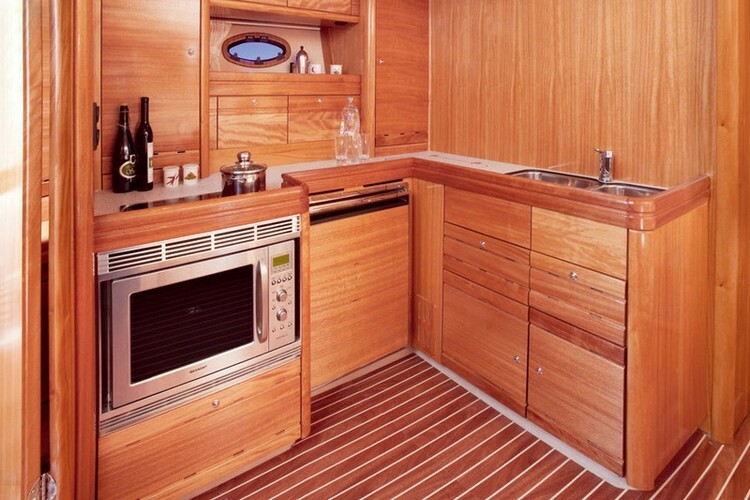 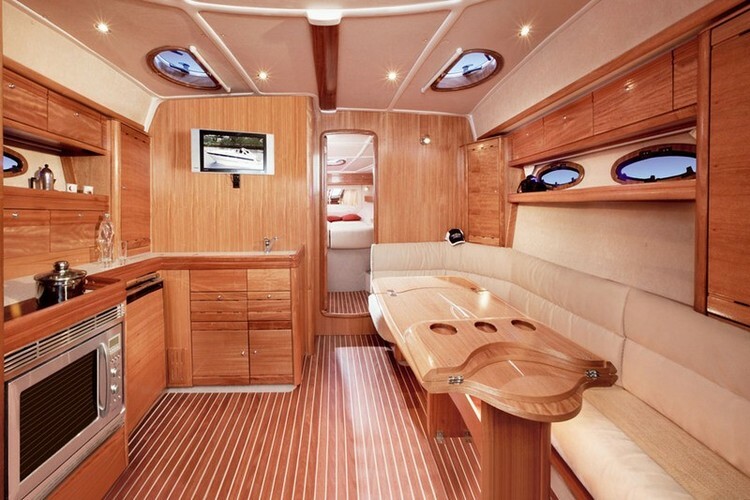 Here you can find basic information about Bavaria 42 HT. 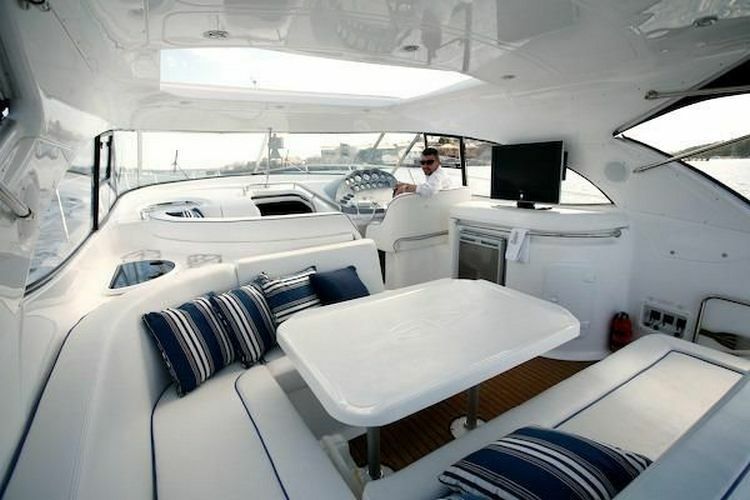 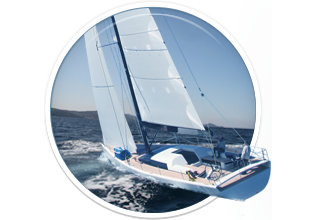 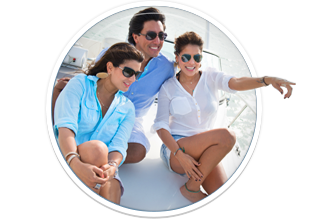 Other specifications, can vary from boat to boat, therefore we recommend to search for particular Bavaria 42 HT from our database, in the destinations of your preference.